Recently we’ve introduced the most anticipated new titles for PlayStation and Xbox console players. However, in these lists, it was our original intent to only introduce a portion of the biggest upcoming titles and skip those which are to be released for multiple platforms. It’s time to take a look at the top upcoming games which will be available on multiple platforms. Some of these you can already pre-order on Eneba. The newest game from BioWare, Anthem, promises to be a real blast. Studio has departed from narrative-driven RPG genre and is now taking their time on a multiplayer RPG shooter. From the variety of things that BioWare developers have shown to us throughout the years, Anthem looks really similar to Destiny which is enough of a reason to get all excited about. 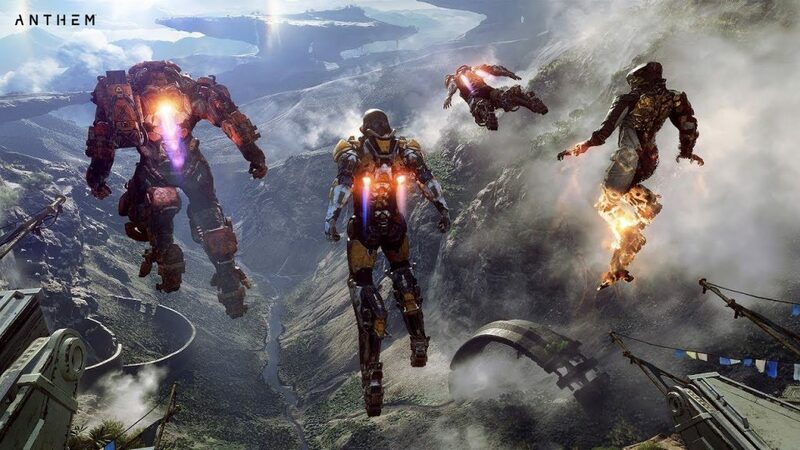 However, Anthem won’t lock its players to a specific class and instead the exosuit system has been introduced, which on its own will act as combat classes. The game is set to be released on February 22. Most gamers know Remedy Entertainment as the studio behind Alan Wake and Quantum Break. In 2019 studio plans to release their new action game Control which will feature a shifting world. In Control, players will be able to fly and move objects using telekinesis. 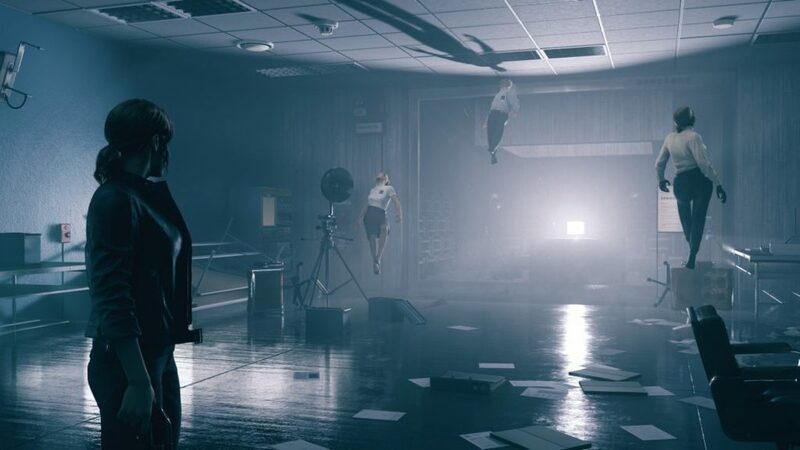 Having in mind the previous works of Remedy Entertainment, Control seems like a promising game to look forward to. It’s been a while since the latest entry in the Devil May Cry series. 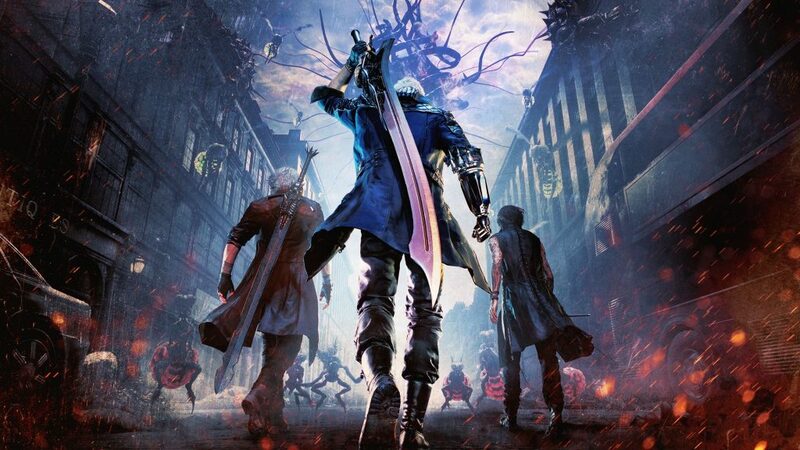 The new game in the series titled Devil May Cry 5 should be released on March 8th and fans know exactly what to expect from it. The newest game in the series won’t surprise you with a sudden twist in direction but might stun you with its amazing technical and visual upgrade. Similarly to DMC, Doom is also returning with the same iconic formula to the series. The fast-paced first-person shooter will stay true to its title standards by bringing rapid pacing and fluid movement. 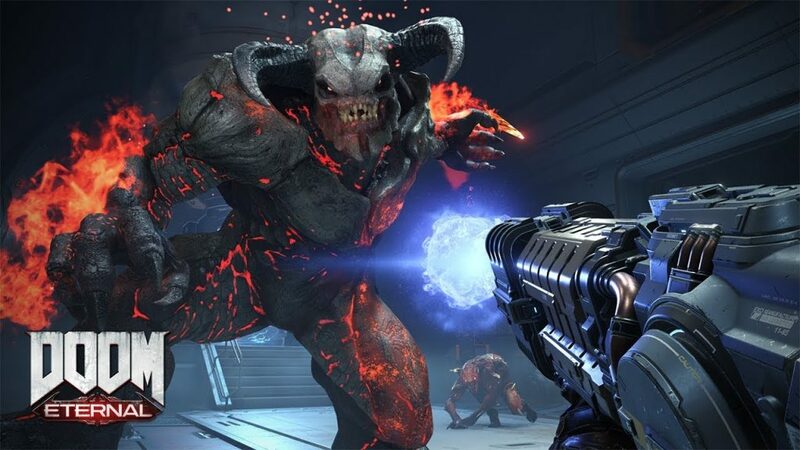 Doom Eternal will also feature upgraded visual effects which will bring the utmost savagery out, so one could experience Doom’s gameplay in all its glory. Based on the novels by Dmitry Glukhovsky, this single-player first-person shooter hit will be coming back for its third rodeo. The most significant change in the games comes in a form of openness. 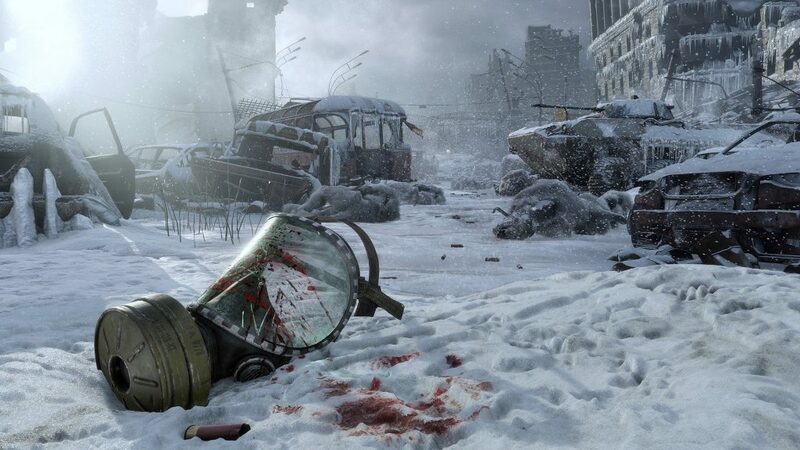 Metro Exodus will feature more open environments and promises players a freedom of choice regarding their approach to each mission. Another worthy mention is the new Nvidia’s RTX ray tracing technology which will be incorporated into a PC version of the game, bringing visuals to a new level of realism. Unveiled at the 2018 Game Awards, the new entry in the legendary fighting game series will blow your mind. Mortal Kombat 11 will feature even more spectacular and visually disturbing finishing moves. 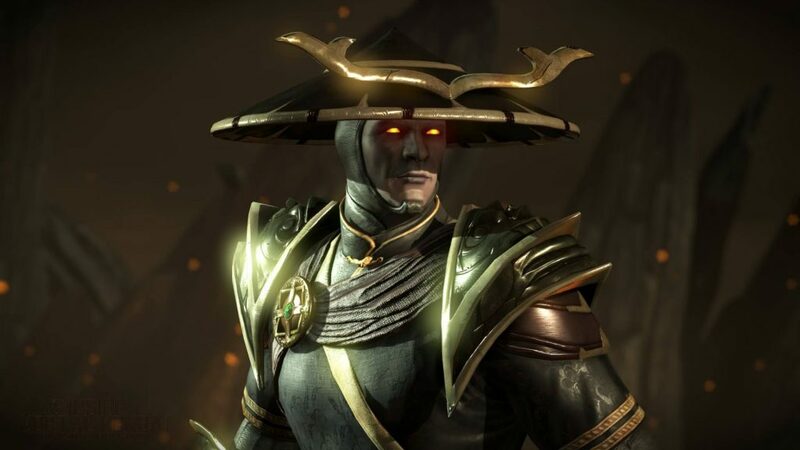 It would be weird if it didn’t… Furthermore, developers from NetherRealm taking a page from their previous game Injustice 2, introduces a character customization system to the new Mortal Kombat 11. The game is set to be released on 23rd of April. 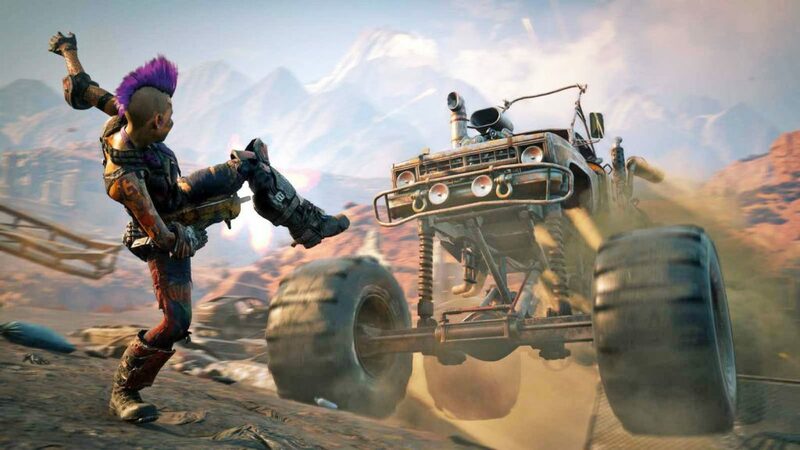 If you love Mad Max and Just Cause, you can’t miss Rage 2, the new open-world mayhem by id Software and Avalanche Studios. Rage 2 is taking a more vibrant approach to its visual design, focusing on the explosiveness and colorfulness of its shooting while moving away from the brown, drab look of the world seen in the first game. 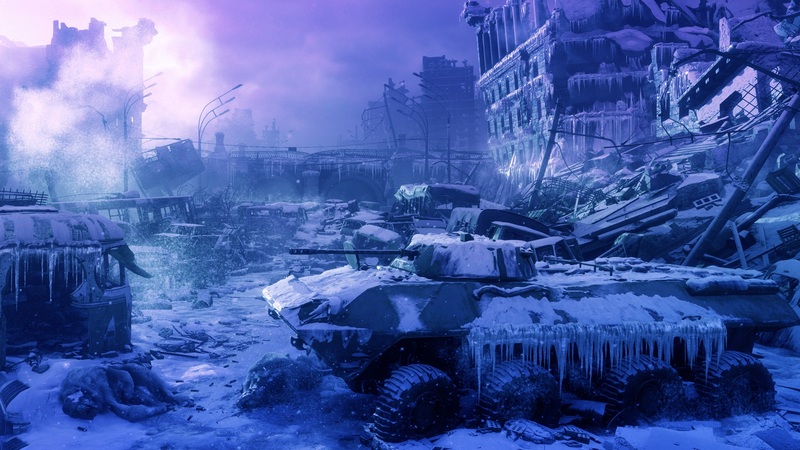 Technological improvements through the years since the first Rage was released should also allow developers to get one step closer to the original conception of post-apocalyptic playground envisioned in the Mad Max movies. This is the game for all those that have been missing something Souls-like in their lives. 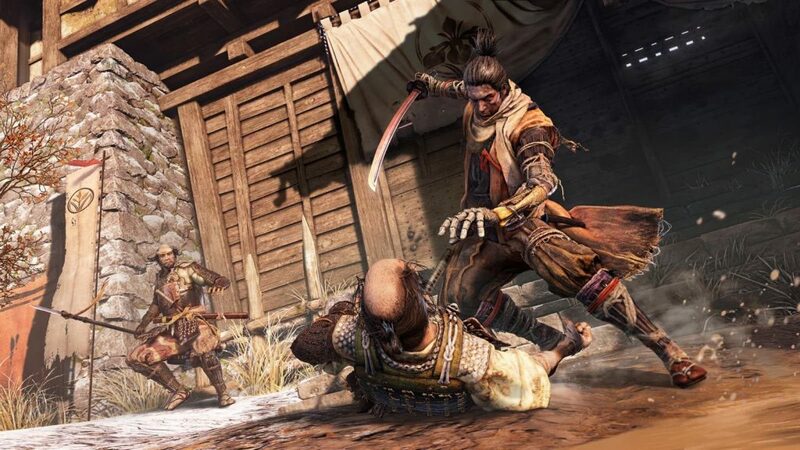 FromSoftware seems to be expanding on the successful gameplay formula with Sekiro: Shadows Die Twice. The new game will also feature a couple of new mechanics such as stealth-action and acrobatic maneuvers which will lead to more dynamic enemy encounters. The game is set to be released on March 22nd. Ubisoft has been hard at work developing a follow-up to their 2016 game which received harsh feedback from players. Even though numerous updates fixed the core game, Ubisoft found many more things that could be improved. The Division 2 will continue the story of the first game but this time the action will be set in Washington D.C, 7 months after the events depicted in the original game. 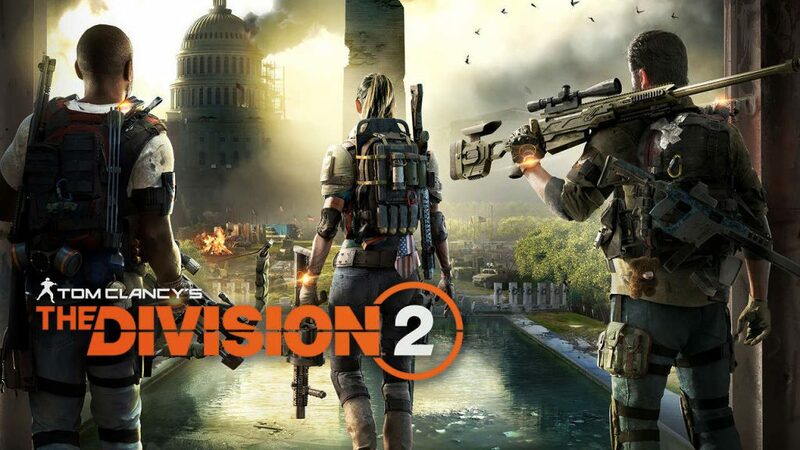 In addition, Tom Clancy’s The Division 2 will feature many technical improvements and new gameplay features such as 8-man raids.